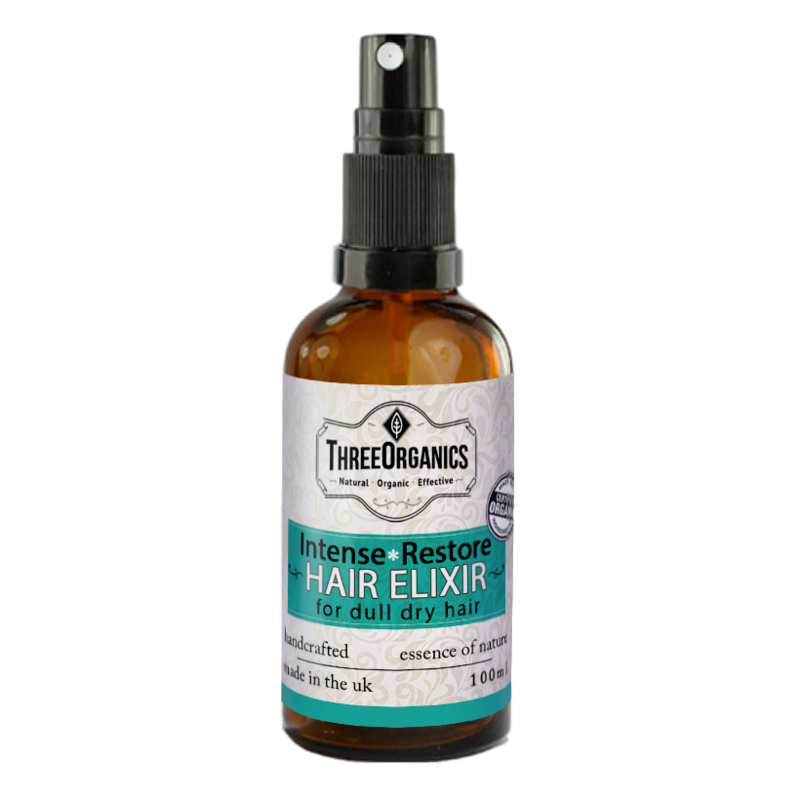 Restoring Hair Elixir to revitalise and repair dull, dry & damaged hair. 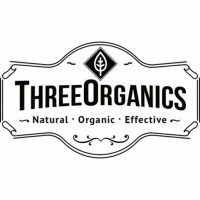 With Pure Organic oils with added Vitamin E. As with all of our other products, we do not use chemical additives or petroleum products. Large 100ml bottle.